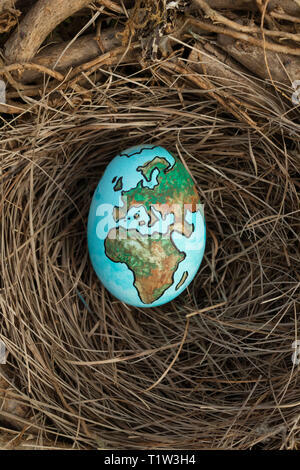 Child holding an egg with Planet Earth painted on it on a sunny day outdoors. 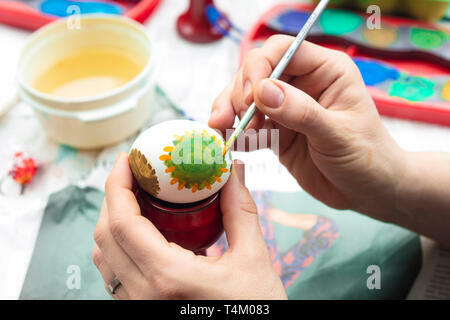 Detail of woman painting an Easter egg with brush and watercolors. 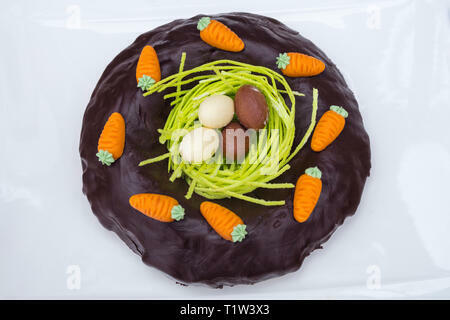 Detail of Easter chocolate cake with nest and sweet eggs in white background. 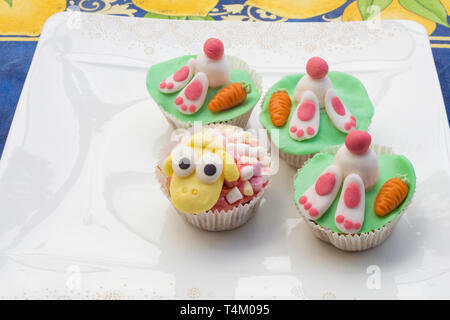 Detail of funny Eastern muffins with rabbit character hiding in the ground and sheep. 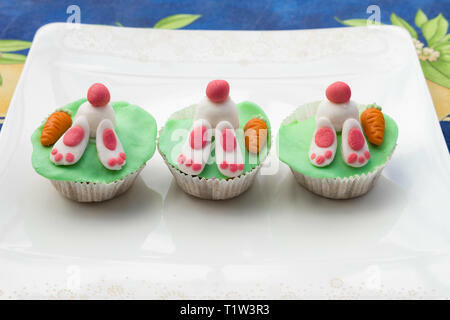 Detail of funny Eastern muffins with rabbit character hiding in the ground. 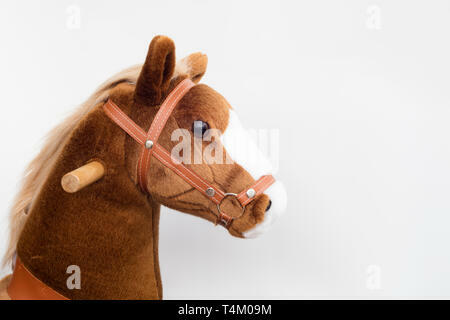 Detail of pony horse toy for children. 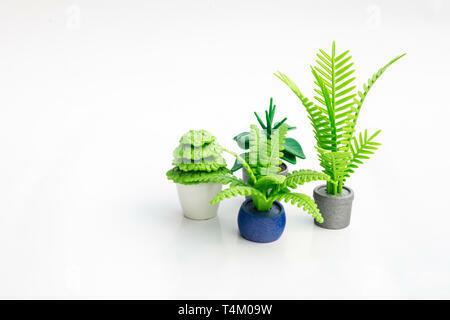 Detail of plastic toy plants in isolated white background. 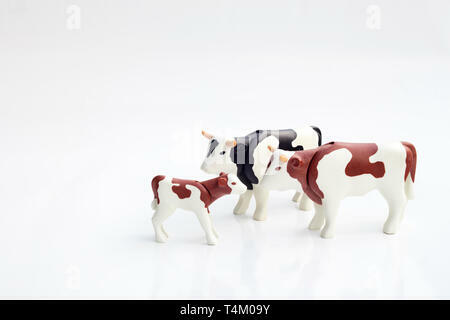 Detail of toy plastic cows in isolated white background. 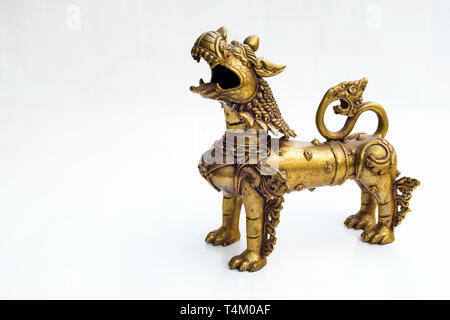 Iron statue of oriental dragon in white isolated background. 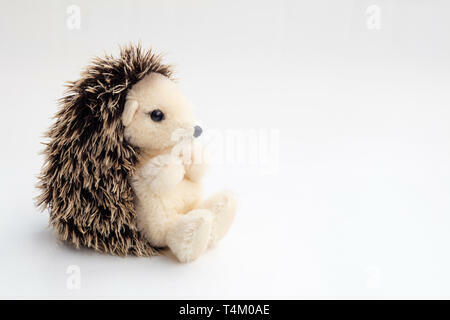 Detail of stuffed hedgehog in white background. 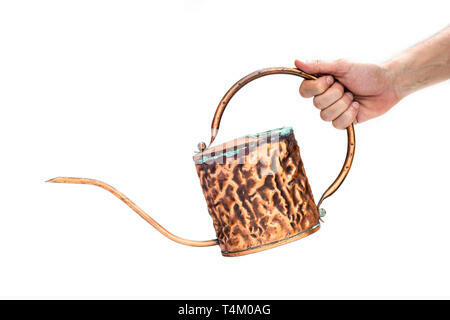 Hand holding a copper watering can in white isolated background. 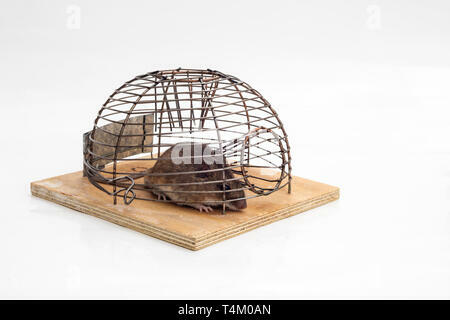 Mouse trap in white isolated background. 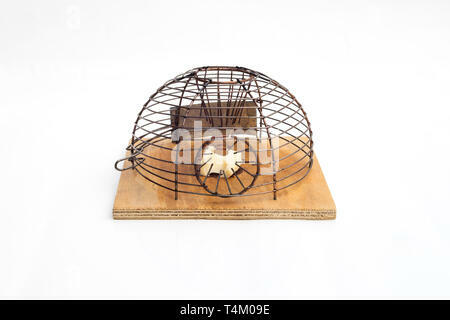 Mouse trapped in a mouse trap in white isolated background. 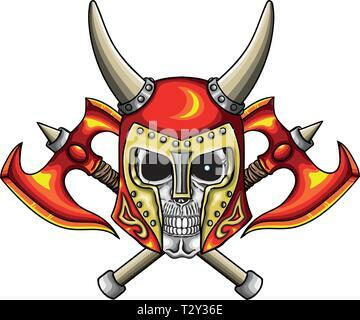 Vector illustration of warrior undead skull with fantastic medieval red helmet. 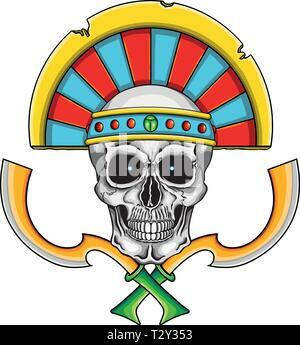 Vector illustration of fantastic Egyptian warrior skull. 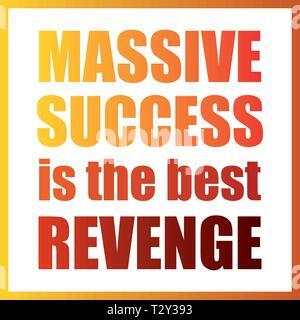 Vector illustration with sentence massive success is the best revenge. 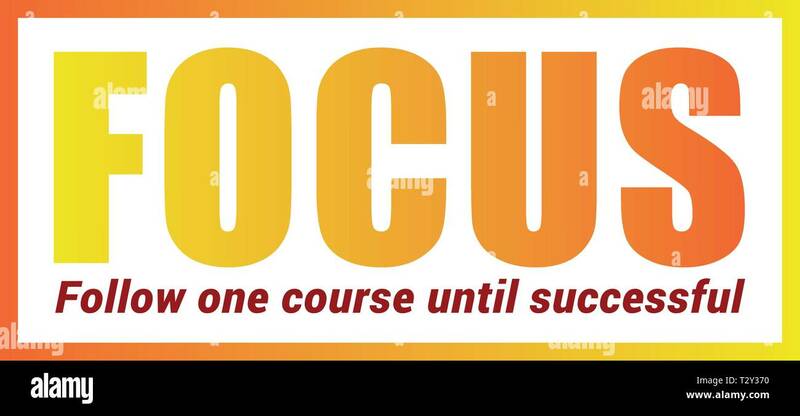 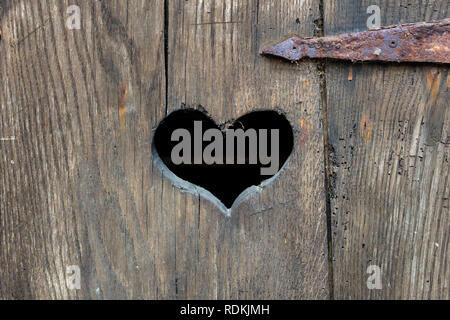 Vector illustration with word focus. 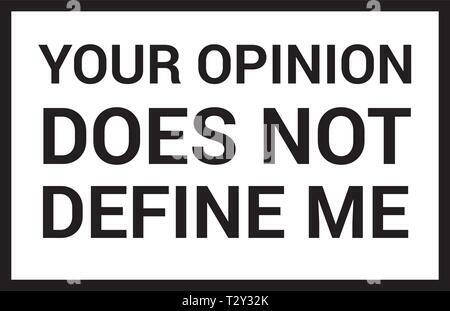 Vector illustration design for T-shirt with sentence 'your opinion does not define me'. 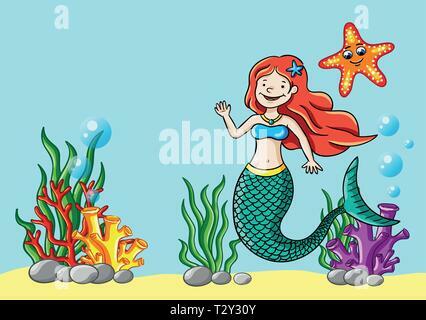 Vector illustration of young mermaid in the sea. 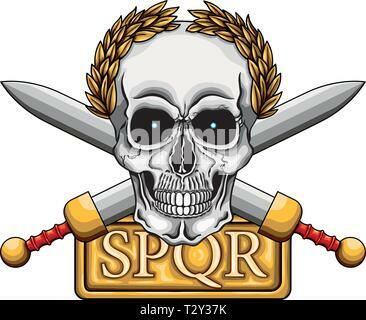 Vector T-shirt design for gamers with word 'GLHF'. 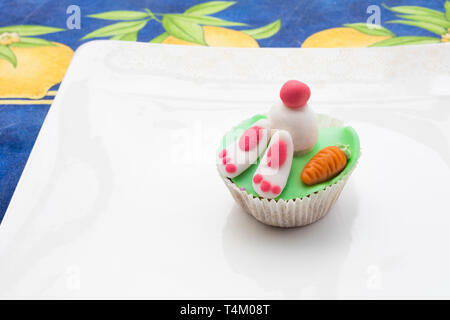 It is the abbreviation of 'Good luck have fun'. 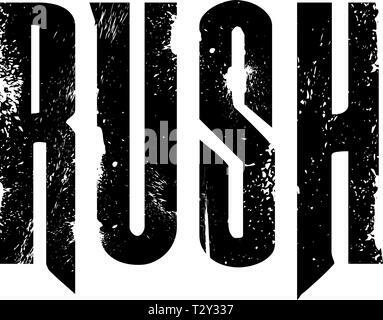 Vector illustration design for T-shirt with black word Rush. 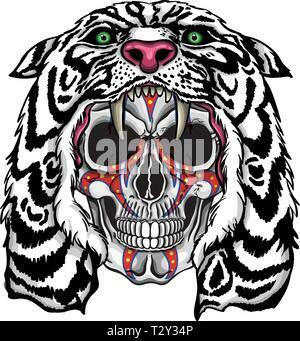 Vector illustration of human skull with war paintings and white lion hood. 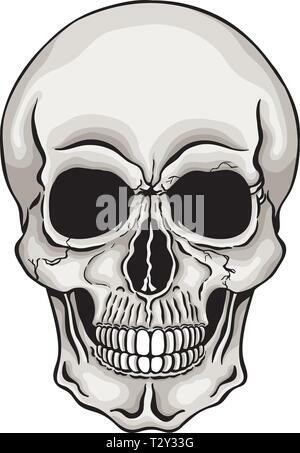 Vector illustration of human skull. 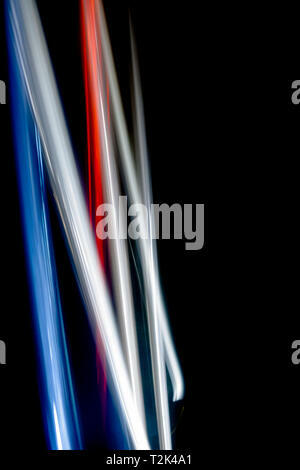 Light blurred pattern created with movement. 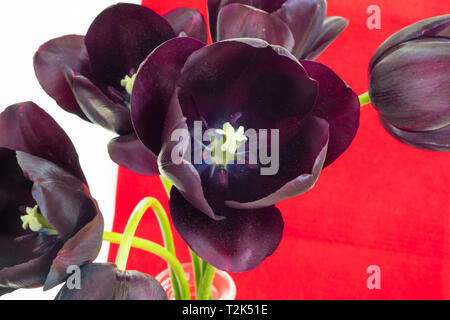 Detail of dark purple tulips in flower vase with red water in red white background. 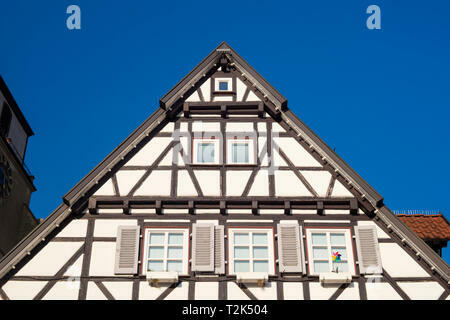 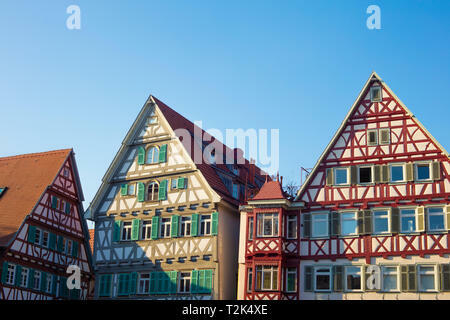 Geometric roof in several colors. 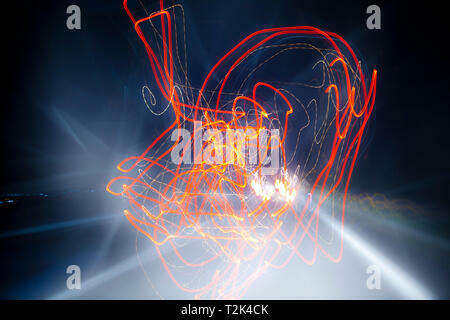 Light blurred pattern created from the movement of a car at night. 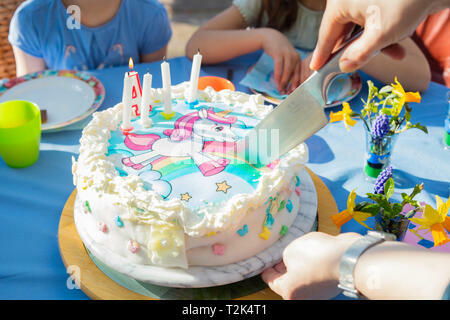 Cutting a birthday cake with an unicorn character. 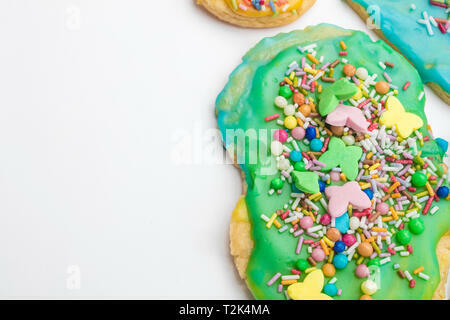 Group of colorful homemade Christmas cookies and biscuits in isolated white background. 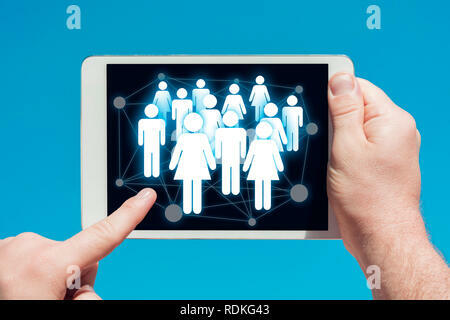 Young woman in a bikini visiting a travel website with tablet device, lying on a hammock and having a drink. 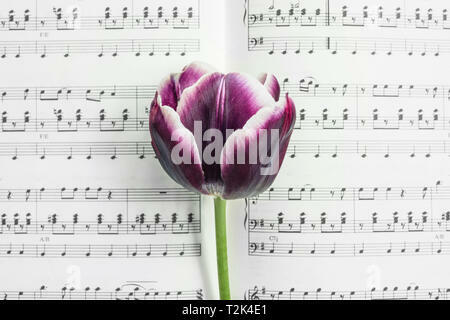 Detail of dark purple tulip on a musical score. 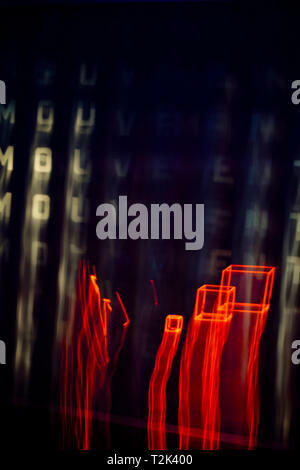 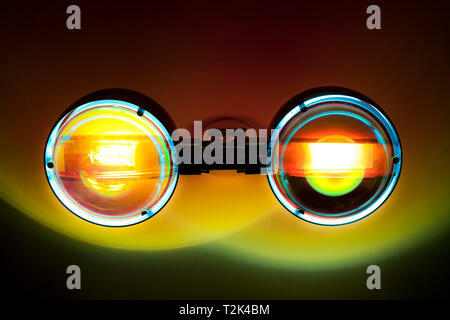 creative photo with lamp and light in darkness. 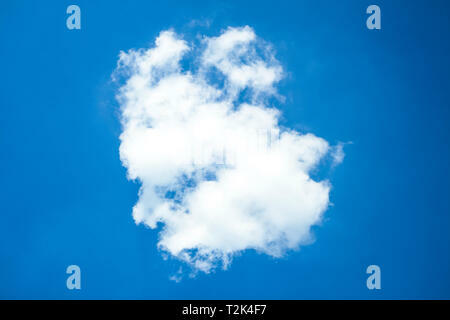 White Cloud in blue sky on a sunny day. 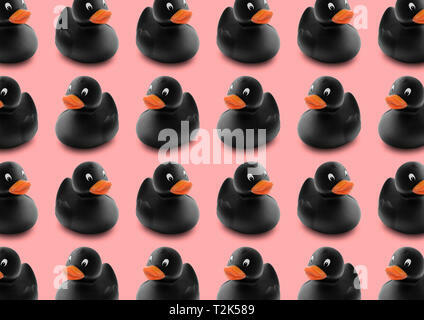 Seamless pattern of black rubber ducks in isolated pink pastel background. 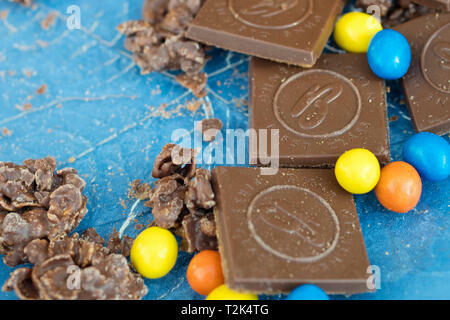 Several chocolate sweets on blue background. 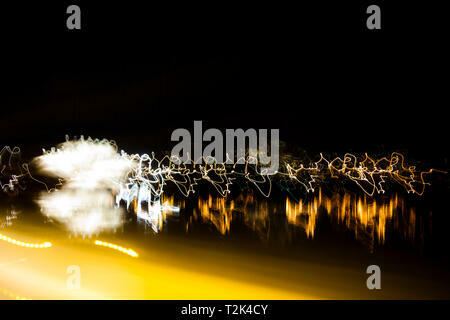 Light blurred pattern at night. 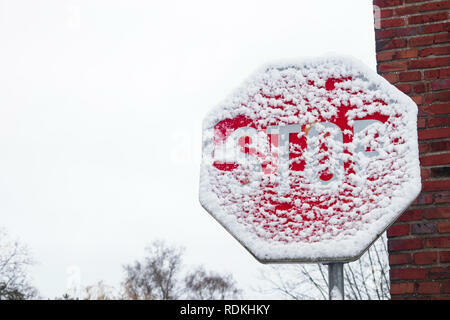 The word 'automatico' can be read. 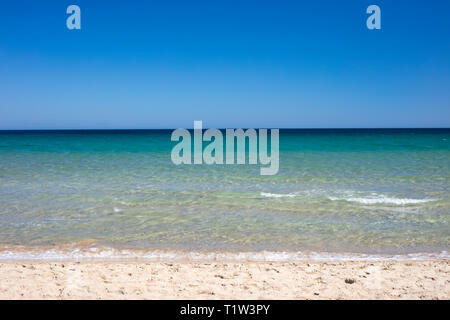 Young woman in bikini on a hammock with tablet device looking at water background with word 'Leisure' written on it. 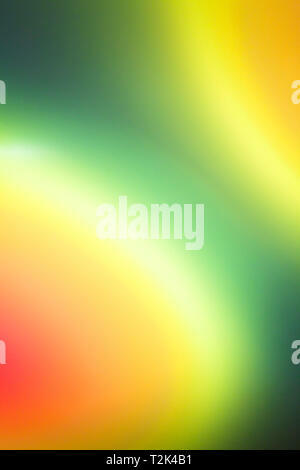 Light blurred pattern with colors. 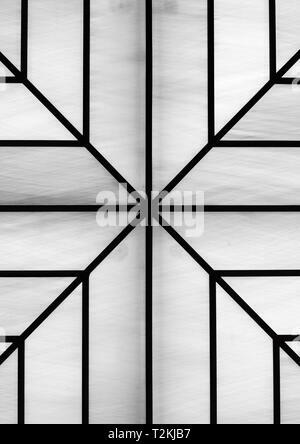 Geometric shape in black and white. 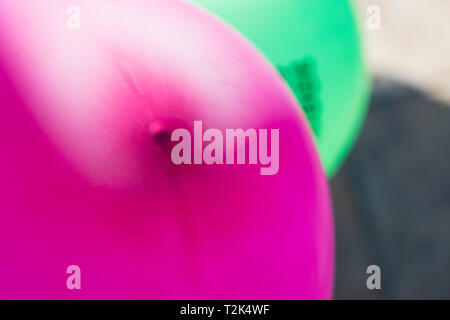 texture of blurred pink balloon on a sunny day. 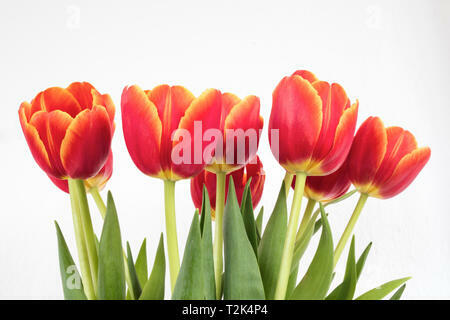 red orange tulips in white isolated background. 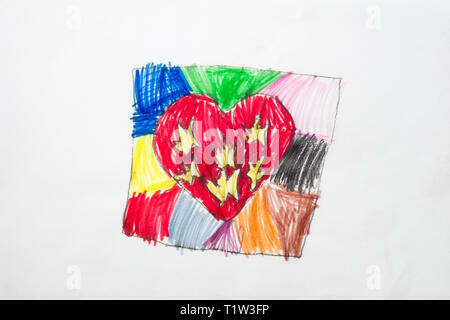 Colorful kid's drawing of colorful heart. 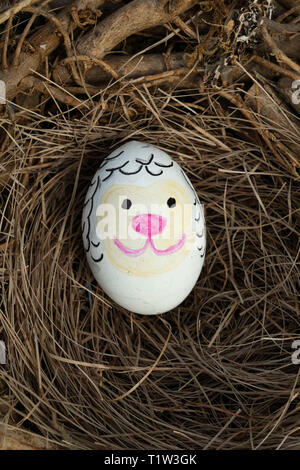 Detail of painted Easter egg with face of sheep in a birds nest. 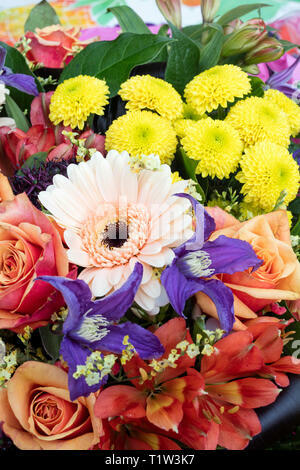 Close up of bouquet of several colorful flowers. 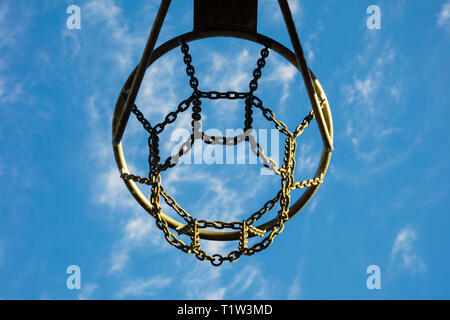 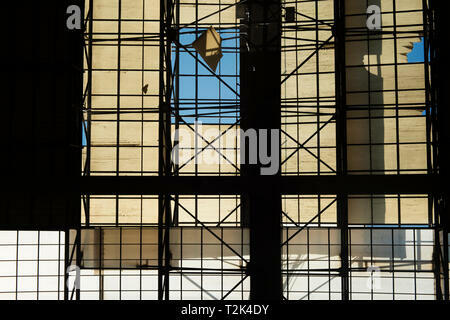 Detail of basketball basket outdoors in blue sky. 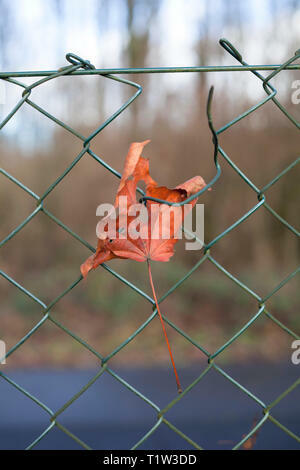 Dried leaf hooked on a iron fence. 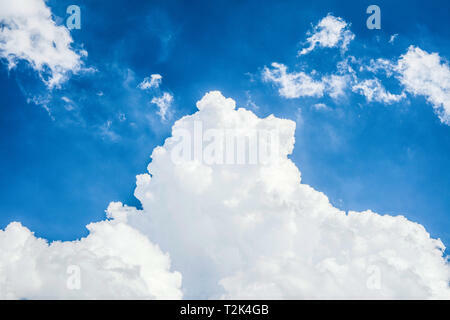 Detail of kite flying in blue sky background. 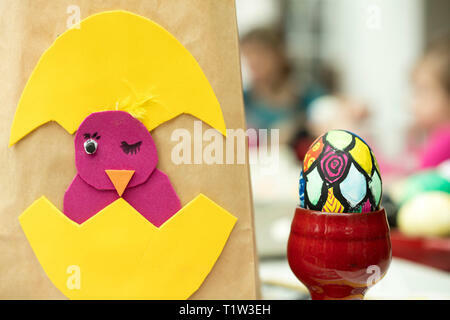 This kite is used to play kitesurfing. 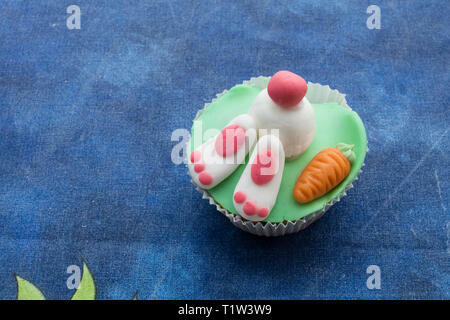 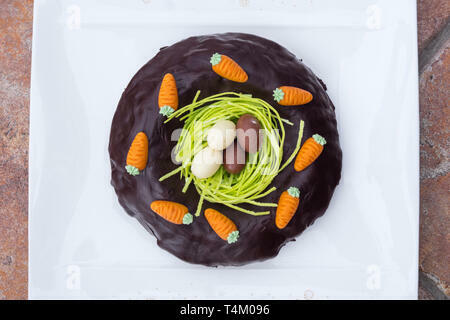 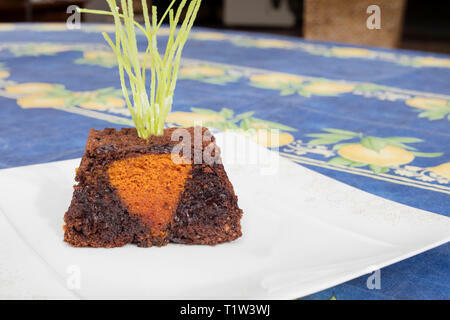 Detail of Easter chocolate cake with form of carrot as if it were in the ground. 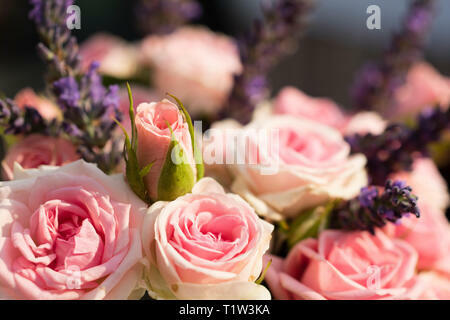 Close up of bouquet of pink roses. 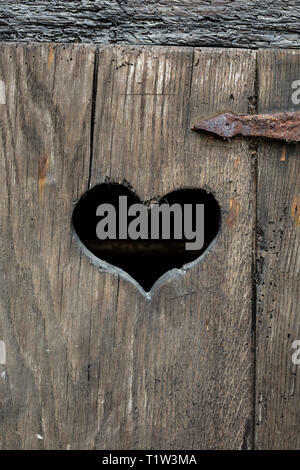 Heart shape on an old door. 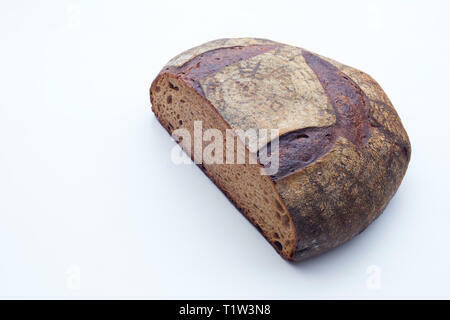 Detail of german bread in isolated white background. 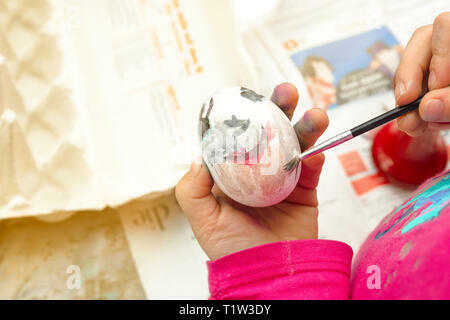 Detail of child painting an Easter egg with brush and watercolors. 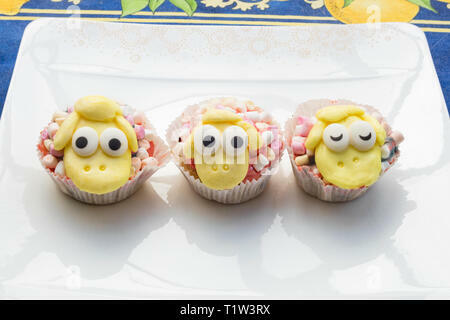 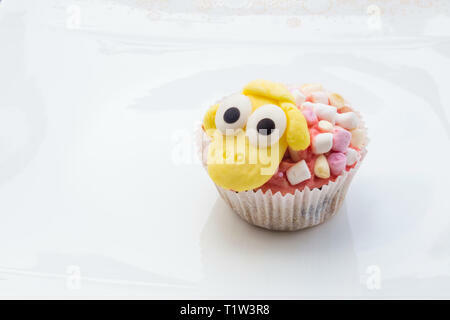 Detail of funny Eastern muffins with sheep character in white background. 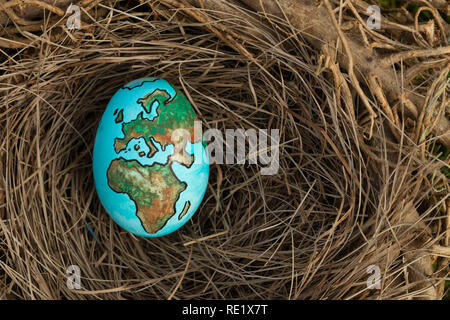 Planet Earth painted on an egg in a birds nest. 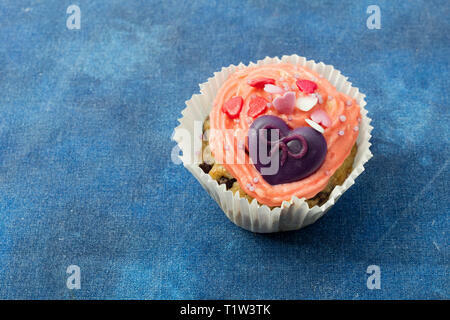 Detail of funny muffin with purple heart in blue background. 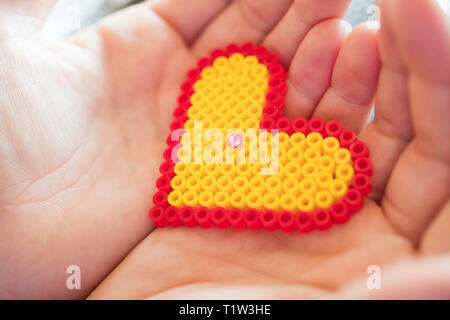 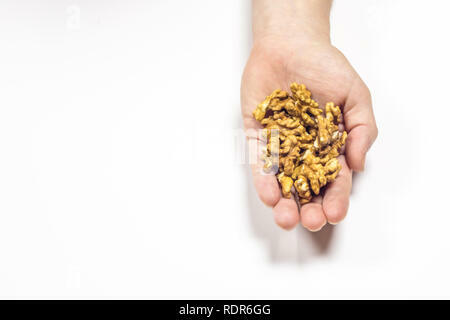 Two hands holding a heart shape. 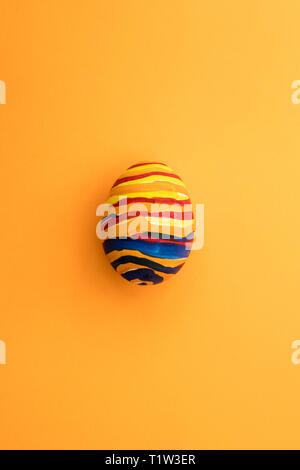 Detail of painted yellow Easter egg with red and blue stripes in orange background. 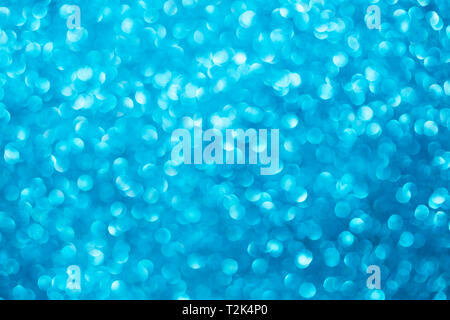 Detail of beach with turquoise and blue sea. 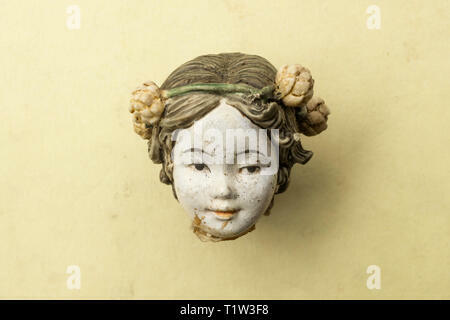 Detail of an old damaged porcelain chinese doll head. 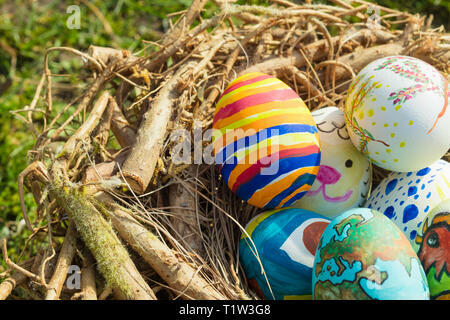 Detail of painted Easter egg with different forms and bright colors. 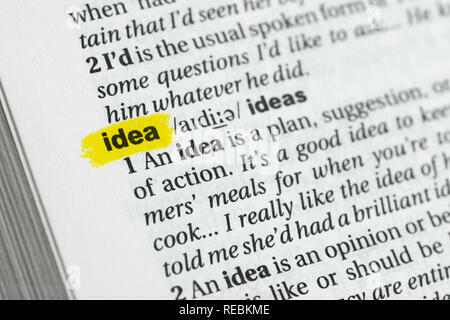 Highlighted English word 'idea' and its definition at the dictionary. 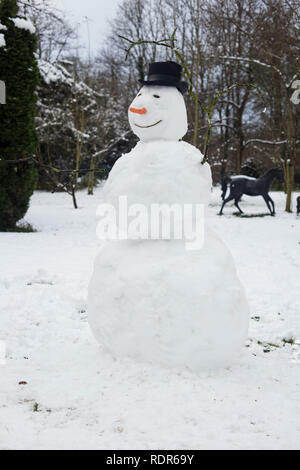 Snowman with black hat outdoors. 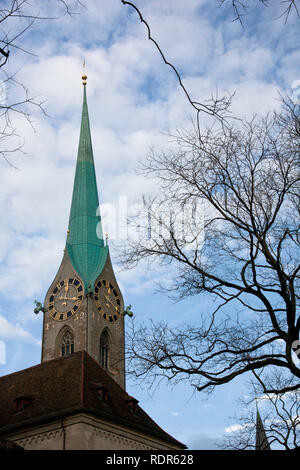 Detail of church in Switzerland. 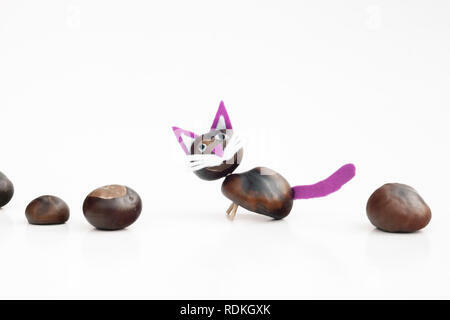 Detail of a cat shape figurine made with chestnuts in white isolated background. 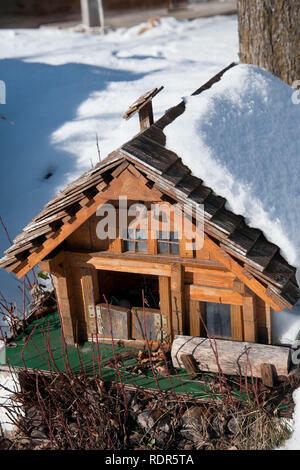 Detail of swiss house scale model. 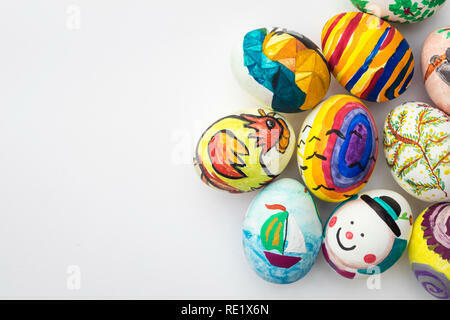 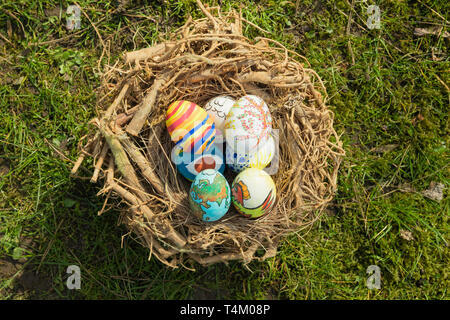 Detail of painted Easter eggs with different forms, cartoons and bright colors on isolated white background. 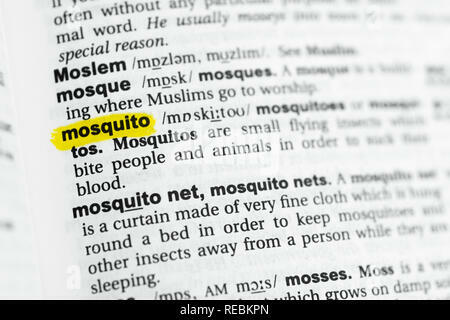 Highlighted English word 'mosquito' and its definition at the dictionary. 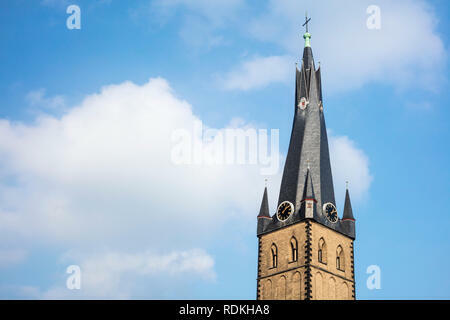 Detail of St. Lambertus church tower in Dusseldorf, Germany. 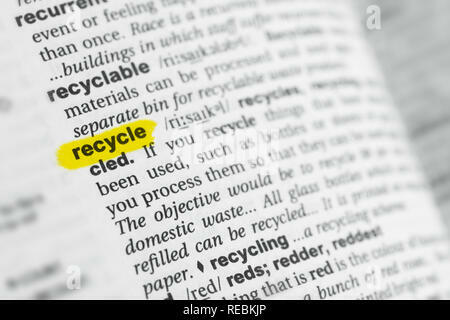 Highlighted English word 'recycle' and its definition at the dictionary. 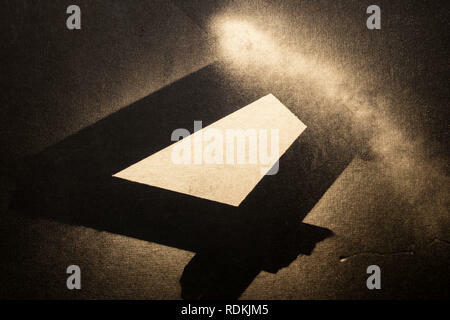 Golden abstract composition on black surface made with spray. 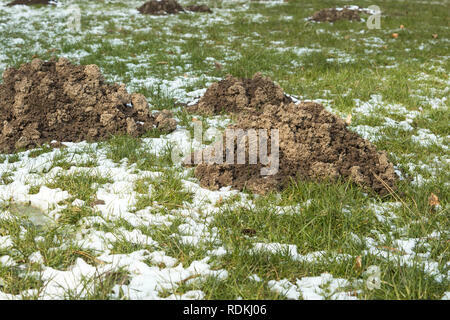 Detail of molehills made by moles. 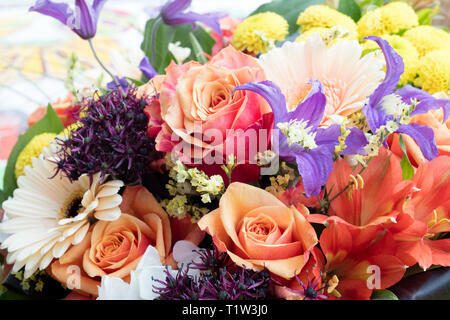 They are annoying because it damages the grass of the garden. 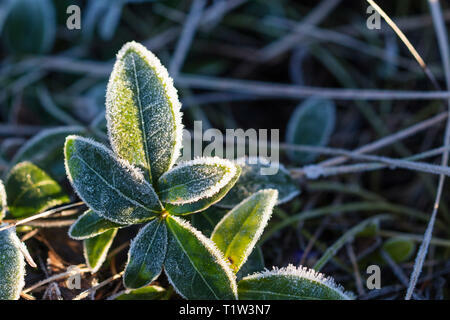 Foto taken in winter with snow. 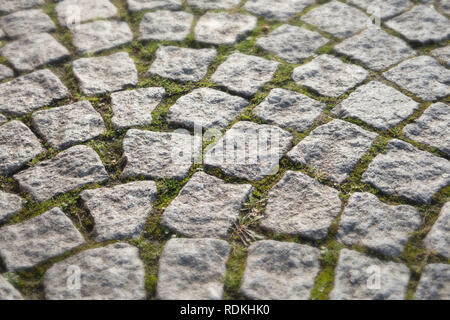 Closeup detail of cobblestone pavement in Dusseldorf, Germany. 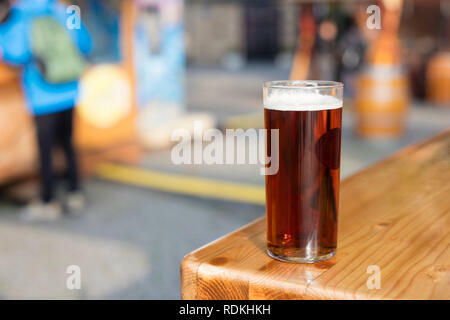 Drinking an 'altbier' (old beer in german) in Dusseldorf's old town, Germany. 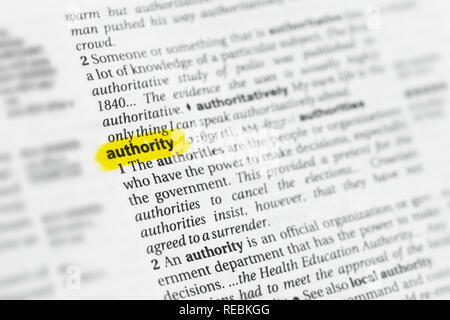 Highlighted English word 'authority' and its definition at the dictionary. 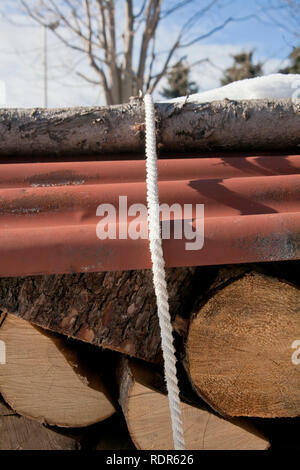 Detail of bunch of trunks. 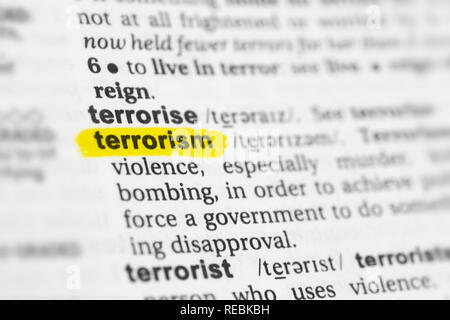 Highlighted English word 'terrorism' and its definition at the dictionary. 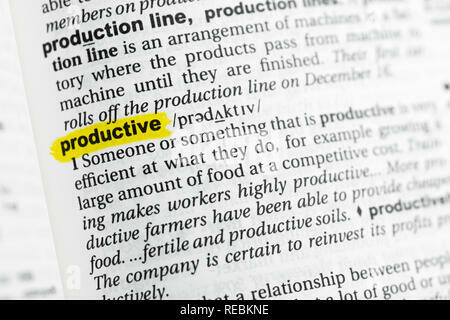 Highlighted English word 'productive' and its definition at the dictionary. 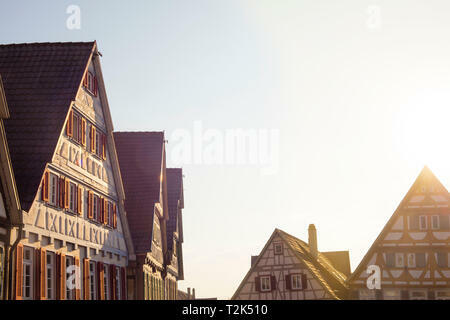 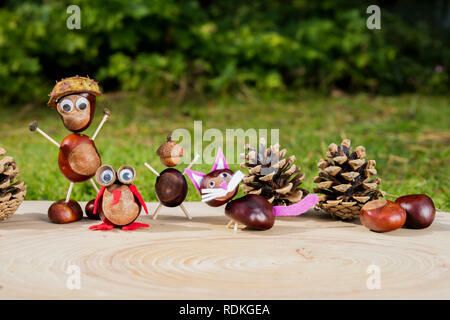 Group of little characters or figurines made with chestnuts on a wooden background in a sunny day.